What are we extreme-outdoor-enthusiasts to do when revamping the backyard means an extremely high price tag? Fortunately, there are ways to bring good design en plein aire without breaking the bank. We picked 10 of our favorite outdoor accessories under $100, so you can keep that rainy day fund safe while you’re out seizing all the sunny days to come. Inspired by a game of Twister? 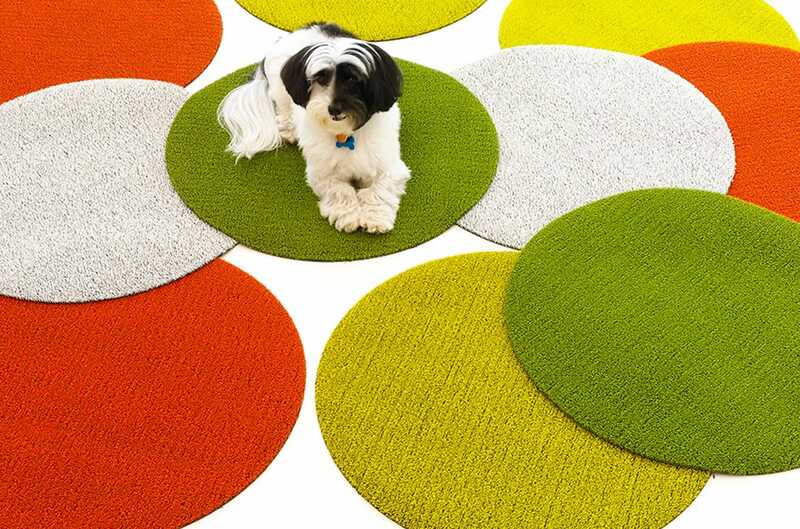 The Dot Shag Indoor/Outdoor Mat by Chilewich lines walkways with pops of color that also happen to absorb a ton of mud and water. No matter the time of year, a little firelight at night is always welcome in outdoor spaces. 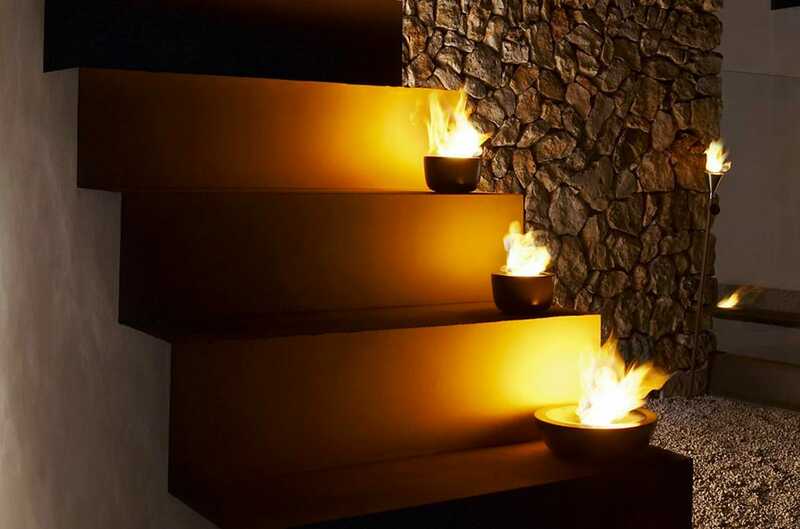 The FUOCO Tabletop Gel Firepit adds just the right amount of ambiance and uses an earth-friendly, clean-burning gel fuel. Scandinavian minimalism has quite the green thumb. 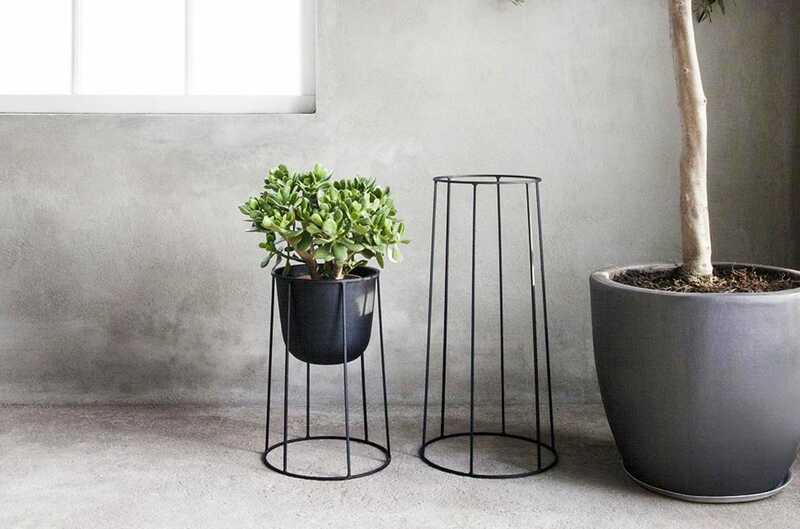 The Wire Collection by Menu will cradle your favorite greenery with an ideally monochromatic and simple construction. 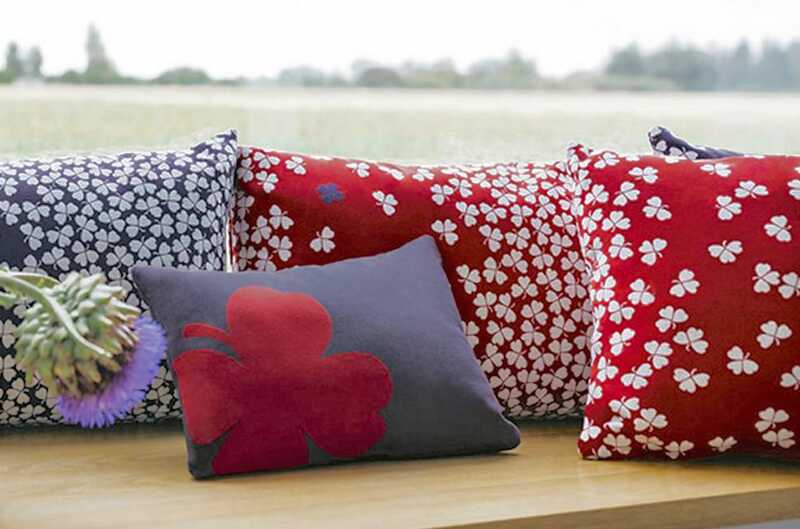 The Trefle Cushion by Fermob is one lucky pillow…or maybe it isn’t luck at all that makes these so durable. Layered with Dralon acrylic and treated with Teflon, these comfy pillows are just begging you to relax while outside. A summer-friendly way to spoil your pet in style, especially if your furry friend is a little high maintenance. 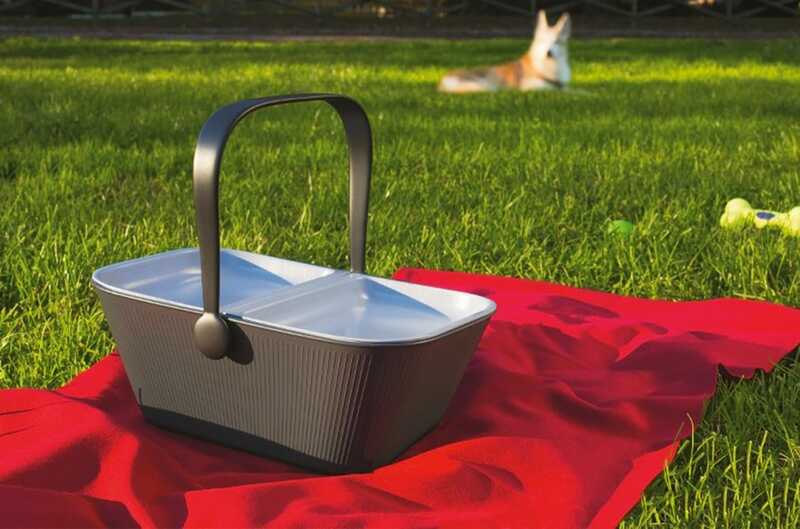 Treats and toys are sectioned off for easy transport, and the basket converts to a portable food and water tray for afternoons in the park. 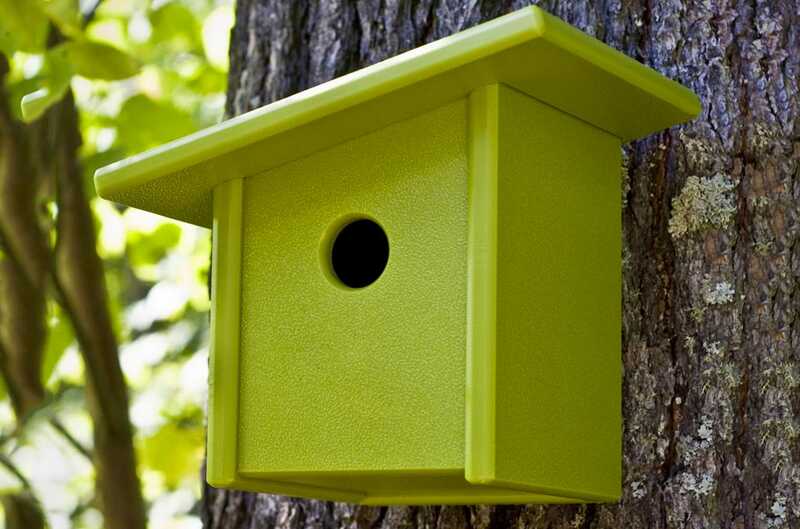 Give your feathery friends a great place to stay while also adding a quirky and fun accent to your yard. This beaked ceramic bird house is easily attached to any tree trunk with the included mounting bracket. Keep plants and herbs happy and healthy with frequent watering. 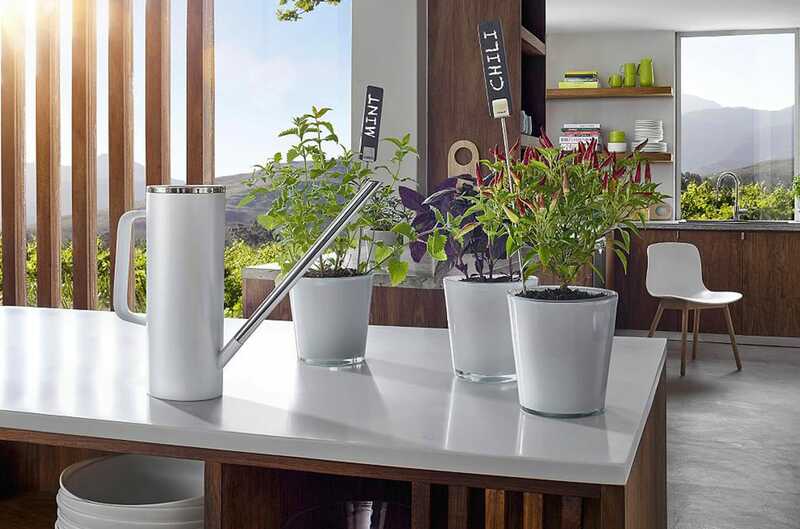 The LIMBO Watering Can is a convenient and stylish way to bring water to places where none exists. The generous 1.5 liter capacity means fewer trips to the spigot for refills. 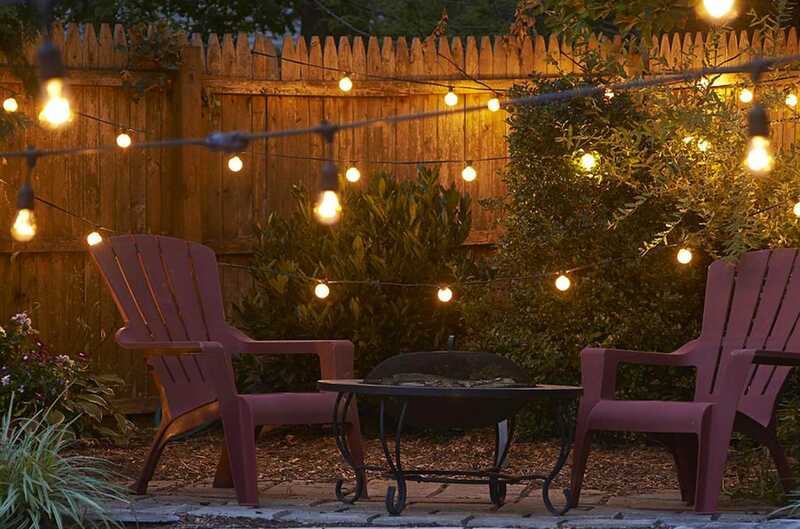 Super lengthy and swaggable, a set of string lights will instantly designate your backyard as the party space: No complicated landscaping required. 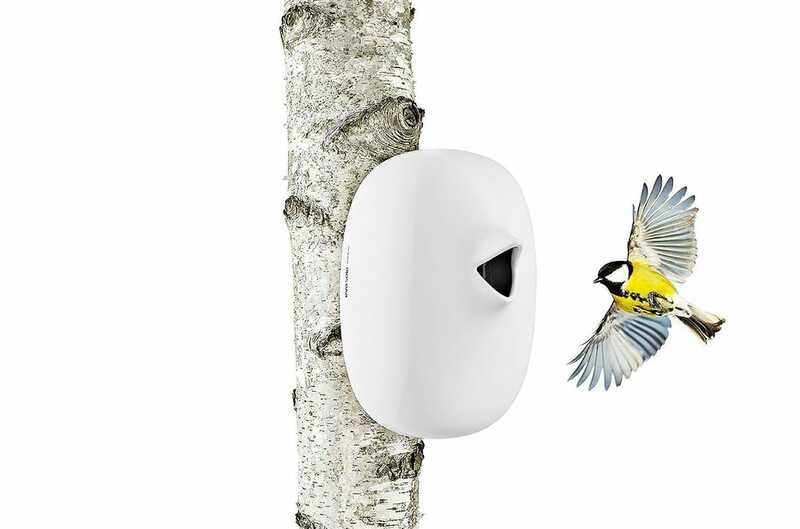 You’ll have no shortage of feathery friends with this modern compound in your yard. The sharply “pitched” roof is so simple and architecturally sound that birds won’t be able to resist flocking to this house. 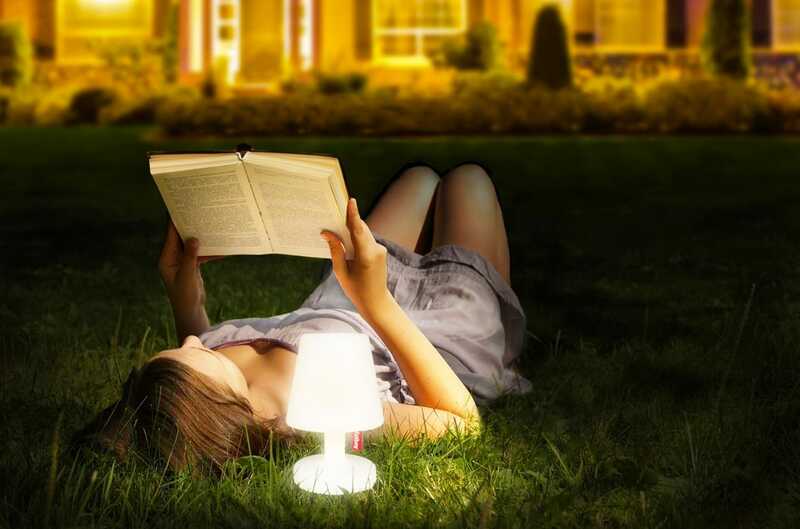 Don’t underestimate the Fatboy Edison the Petit Lamp—this cute little guy has a glowing personality that lasts for up to 6 hours. Just pull the tag and voila: Instant light.